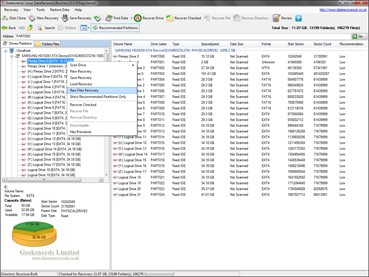 XFS Data Recovery software is designed by Geeksnerds with powerful recovery tools and techniques to recover the lost and corrupted XFS files created by using Linux based operating system. 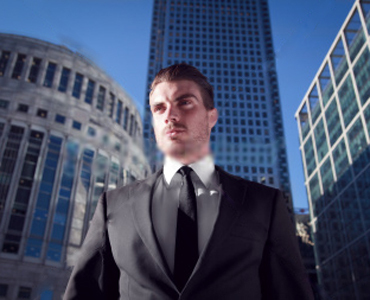 It is developed with free demo version for free scanning of XFS files. 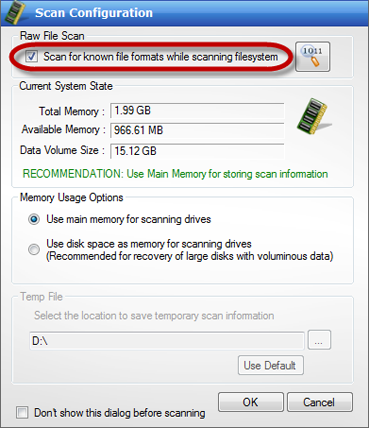 Step 1: Select the XFS partition and then select the scan type 'Normal Scan' from the context menu or from the Find Data option in the toolbar. 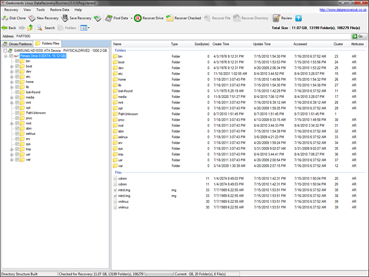 Step 4: Select the 'Recover Drive' option from the toolbar or select the files and folders that need to be recovered. Then select the 'Recover Checked' option from the toolbar or from the context menu. 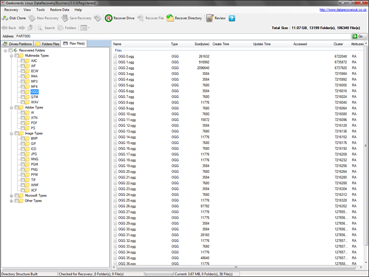 If you select only directories then these directories can be recovered by selecting Recover Directories option from the toolbar or from the context menu. If you select only files then these files can be recovered by selecting Recover Files option from the toolbar or from the context menu. It will show Recovery Option dialog window shown below. Step 3: Geeksnerds XFS Recovery performing the Raw Files Recovery operation on the selected drive or partition for searching selected files types. 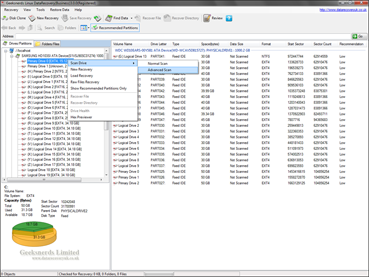 Step 4: After completion of the scanning process, tree of lost files and folders will be created. 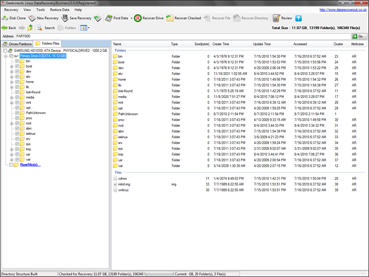 Step 5: Select the 'Recover Drive' option from the toolbar or select the files and folders that need to be recovered. Then select the 'Recover Checked' option from the toolbar or from the context menu. 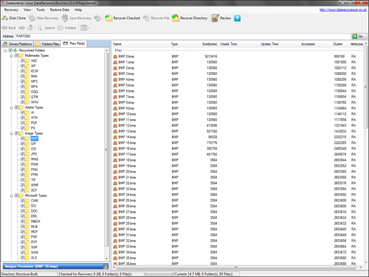 If you select only directories then these directories can be recovered by selecting Recover Directories option from the toolbar or from the context menu. If you select only files then these files can be recovered by selecting Recover Files option from the toolbar or from the context menu. It will show Recovery Option dialog window shown below. 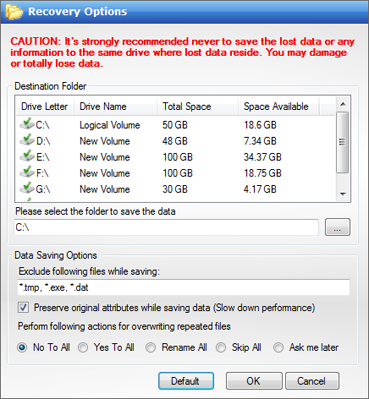 Step 6: Geeksnerds XFS Recovery application is saving your recovered data. Step 1: You can start Raw Files Recovery with the Advanced Scan for result oriented and efficient recovery of data. It will recover data for Advanced Scan as well as for Raw File Recovery. 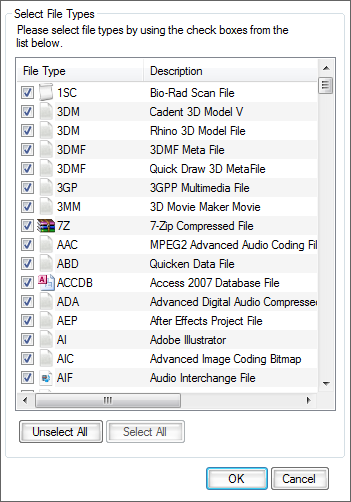 Select the Advanced Scan option from the context menu of the corrupted partition or drive. 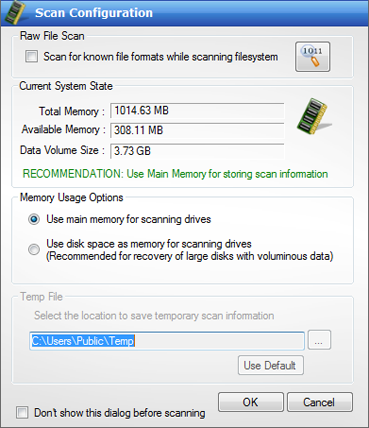 Step 2: Geeksnerds XFS Recovery application shows File System Scan Settings dialog window that will ask you to select perform recovery using system main memory or disk as main memory. You have to mark check the Raw File Scan option in order to perform Raw File Recovery with the Advanced Scan. Step 4: Geeksnerds XFS Data Recovery performing the Advanced Scan and Raw Files Recovery operation simultaneously on the selected partition or drive. Step 8: Geeksnerds XFS Recovery application is saving your recovered data.